About "Proof of Pythagorean theorem"
"Proof of Pythagorean theorem" is the stuff which is sometimes difficult to understand for some students. To get proof of Pythagorean theorem, let us take the right triangle as given below. Now, let us annex a square on each side of the triangle as given below. In square "1", each side is divided into 3 units equally. In square "2", each side is divided into 4 units equally. In square "3", each side is divided into 5 units equally. Area of square "1" + Area of square "2" = Area of square "3"
From the above result, in the given right triangle, it is very clear that the sum of squares of the sides "a" and "b" is equal to square of the third side "c". Hence, Pythagorean theorem is proved. 1. The longest side is called as "hypotenuse"
2. In the above triangle "c" is hypotenuse. 3. The side which is opposite to right angle is hypotenuse. 4. Always the square of longest side (hypotenuse) is equal to the sum of the squares of other two sides. 5. If we know the lengths of two sides of a right angle triangle, we will be able to know the length of the third side using Pythagorean theorem. To have better understanding let us look at some worked out problems on proof of Pythagorean theorem. Find the value "x" in the given figure. 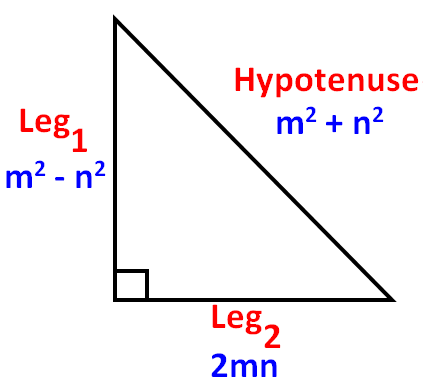 According to Pythagorean theorem, the square of the hypotenuse is equal to sum of the squares of other two sides. Hence, the value of "x" is 61. Let us look at the next problem on "Proof of Pythagorean theorem". Hence, the value of "x" is 7. If the height of a triangle is 17 inches less than the length of its base and the length of the hypotenuse is 25 inches, find the base and the height. Let "x" be the length of base. The sides of an equilateral triangle are shortened by 12 units, 13 units, 14 units respectively and a right angle triangle is formed. Find the length of side of the equilateral triangle. Let "x" be the length of side of the equilateral side. The sides of an equilateral triangle are shortened by 12 units, 13 units, 14 units and a right angle triangle is formed. These are the sides of a right angle triangle. Because (x-12) is the longest side. When x = 13, we get one of the sides is zero and the sign of the another side is negative. So, x = 13 can not be accepted. All of the three sides of the right angle are positive when x = 17. So, x = 17 can be accepted. Hence, the length of side of equilateral triangle is 17 units. If the sum of the lengths of two sides of a right triangle is 49 inches and the hypotenuse is 41 inches,then find the two sides. Let "x" be one of the two sides. Hence, the lengths of other two sides are 9 inches and 40 inches. 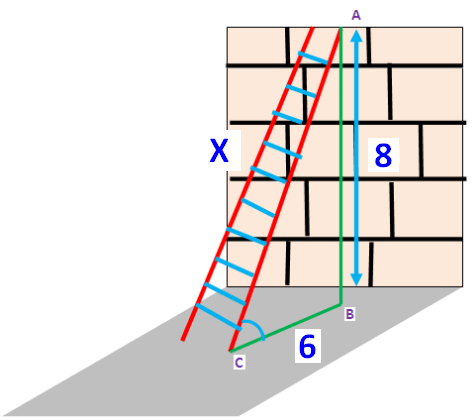 The foot of a ladder is placed 6 feet from a wall. If the top of the ladder rests 8 feet up on the wall, how long is the ladder? Let "x" be the required distance. Hence, the length of the ladder is 10 feet. So far we have seen some practice questions on "Proof of Pythagorean theorem". Even though we can understand "Proof of Pythagorean theorem", it is also important to understand Pythagorean triple generator. That, we are going to see in the next section. "How to get the sides of a right triangle" is the stuff related to forming a right triangle for which the lengths of the three sides are created. 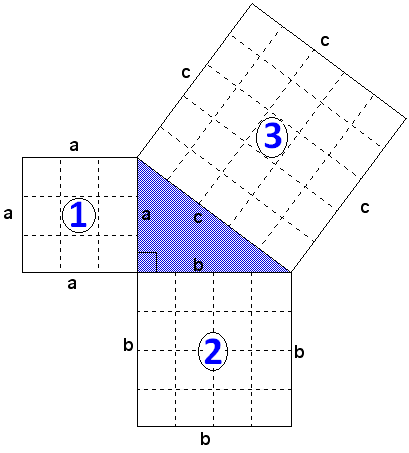 The three sides we find must satisfy the proof of Pythagorean theorem. For example, a teacher wants to give a question to the students related to right triangle. She wants to create a question like "Find the missing side of the right triangle". But she does not know, how to fix the lengths of the other two sides which can meet the condition of right triangle. We can use the following formulas to form a right triangle. In the above formulas, you can take any positive values for "m" and "n" to get the three sides of a right triangle with the condition m > n.
Now, we can check whether 13, 5, 12 be the three sides of the right angle triangle using Pythagorean theorem. In this way, we will be able to create the lengths of three sides of a right triangle using the formulas given above. The three sides which we get using the above formulas will definitely satisfy the proof Pythagorean theorem. To have better understanding, let us look at some examples on creating three sides which satisfy proof Pythagorean theorem. Using 5 and 6, create the lengths of three sides of a right triangle. Let us look at the next example on creating three sides which satisfy the proof of Pythagorean theorem. Using 4 and 3, create the lengths of three sides of a right triangle. Using 1 and 2, create the lengths of three sides of a right triangle. Using 6 and 7, create the lengths of three sides of a right triangle. Using 11 and 6, create the lengths of three sides of a right triangle. After having gone through the stuff, we hope that the students would have understood "Proof of Pythagorean theorem". 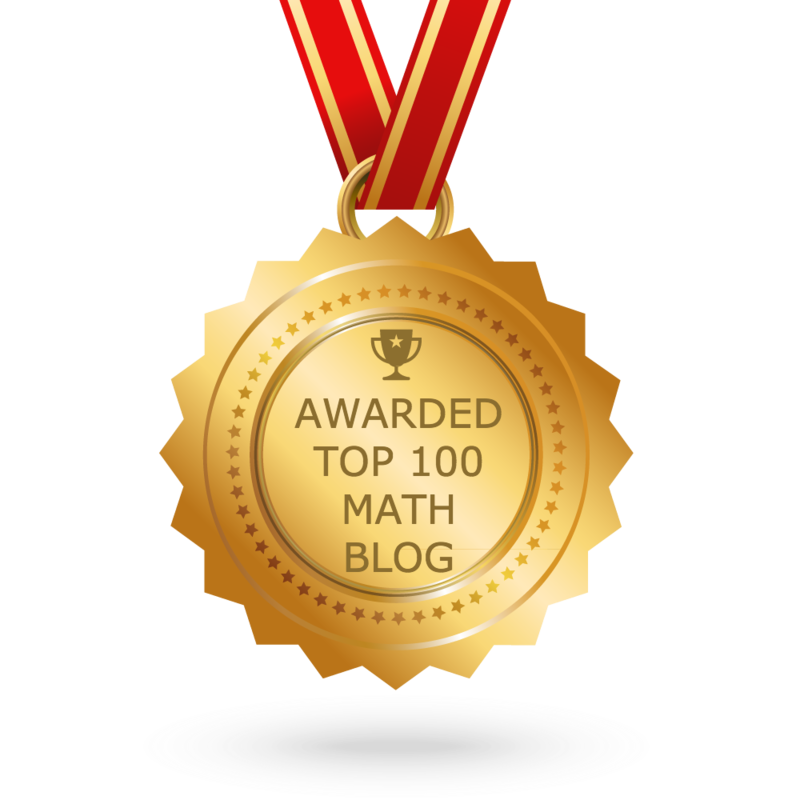 Apart from the stuff "Proof of Pythagorean theorem", If you need some other stuff in math please use our custom search here.